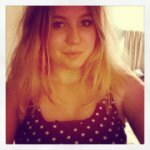 Kat Mellon: Looking for Test Readers! I'm looking for people (particularly who've read Anthem by Ayn Rand and/or Never Let Me Go by Kazuo Ishiguro) to be test readers for my novella, Creation. Please comment below with your email address if you're interested! 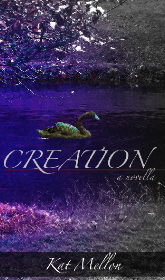 Creation is a short literary fiction novella. I've read neither...but now I want to after looking them up! I want to be test reader. I sent Creation your way!